Our new Lithium Ion NCM chemistry battery is the best choice for those who want maximum ride time for their Electric Minibikes. 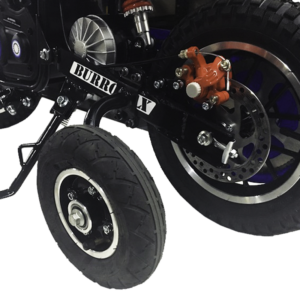 This battery was made to retrofit into existing Burromax Minibikes and will provide an improved riding experience along with a much quicker recharge time. This battery will increase your ride time on your Burromax minibikes to over 90 Minutes or up to 25 Miles and recharges in 2.5-3 Hrs. 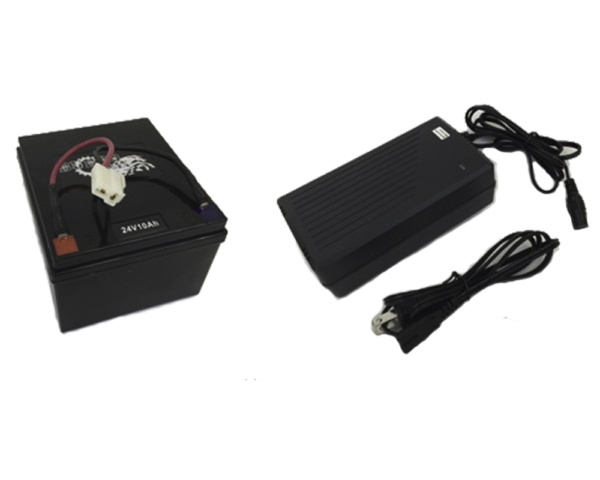 This unit is also an exact replacement lithium ion battery for the TT250R and TT350R. Sold as a Battery and Charger Combo ONLY. Charger MUST be used in conjunction with this battery. Compatible with all Burromax Minibike models.